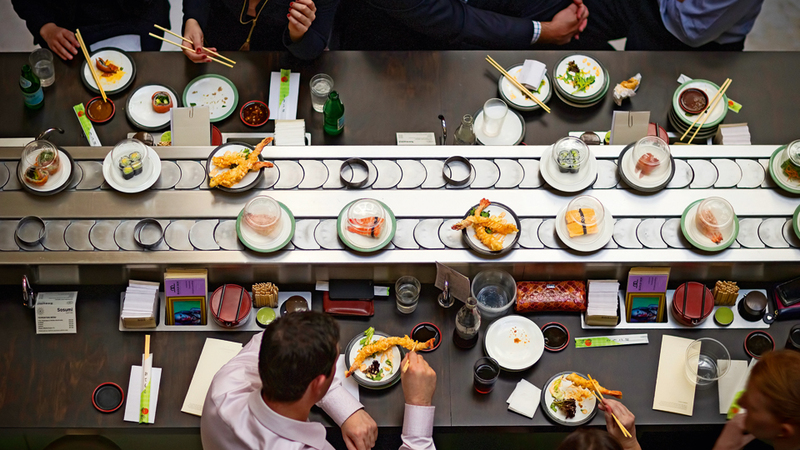 Sydney’s longest running and most sophisticated sushi train, Sosumi, has extended its offerings with a new gourmet dinner menu. 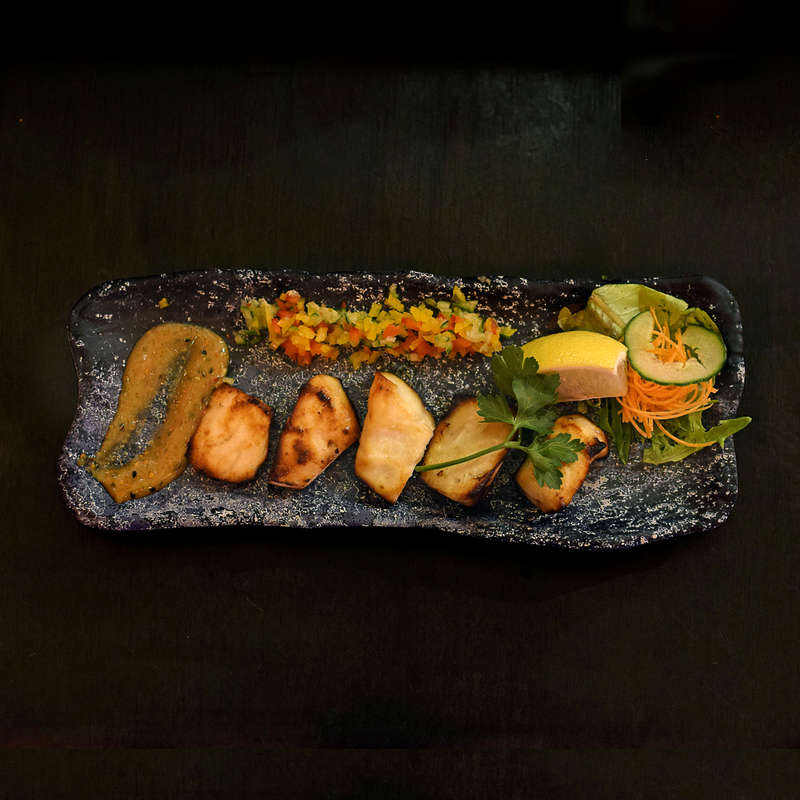 With a collection of warm Japanese favourites including teppanyaki, tempura, udon and teriyaki, the new menu is perfect for winter. 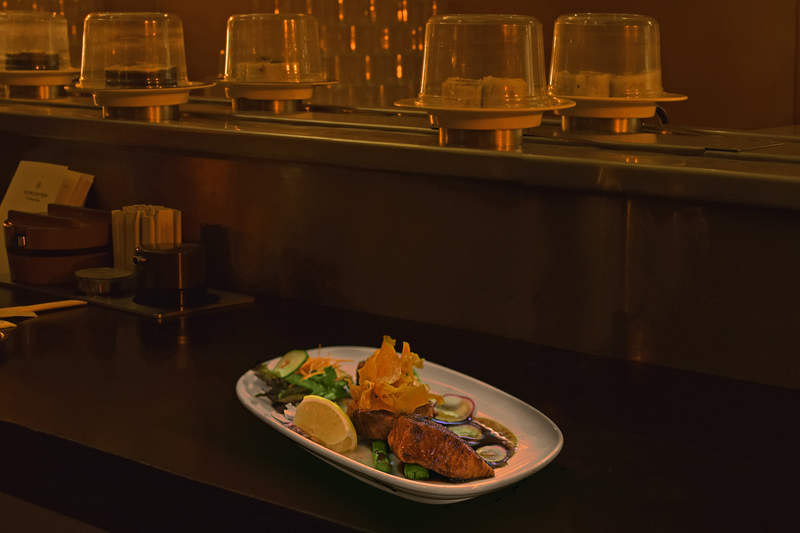 For an interactive dining experience, guests can observe the highly skilled chefs prepare culinary creations in the open kitchen adjacent to the revolving train, located under the heritage GPO building’s eight story glass atrium. From premium wagyu beef to freshly caught seafood paired with housemade savoury sauces, the Sosumi chefs provide a taste of downtown Tokyo in the heart of Sydney.